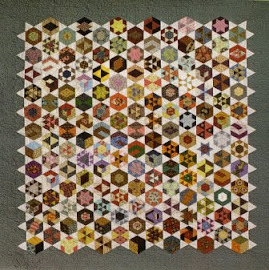 PENNYLANE PATCHWORK: HO HO HOOT! Fun challenge. I like the size too. Of course your Ho Ho Hoot Tree is really cute! i was unable to find your email.